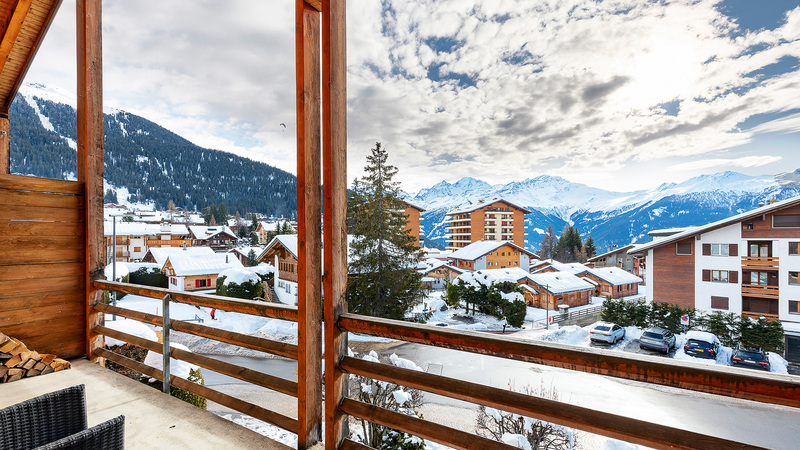 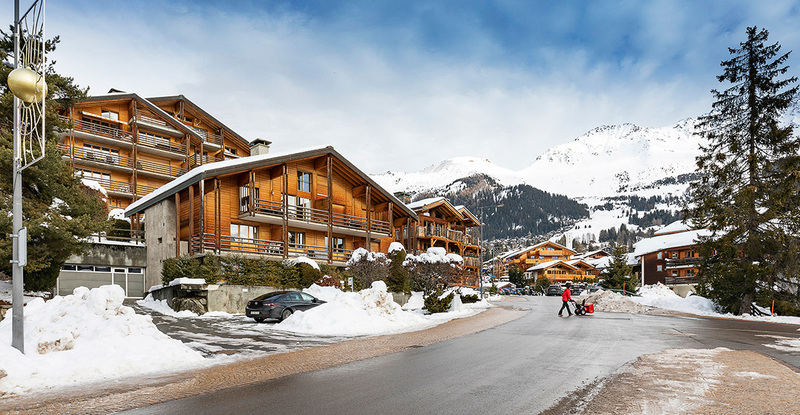 A spacious two bedroom apartment located in the centre of Verbier and just a few minutes' walk from the many high end shops, restaurants and bars. 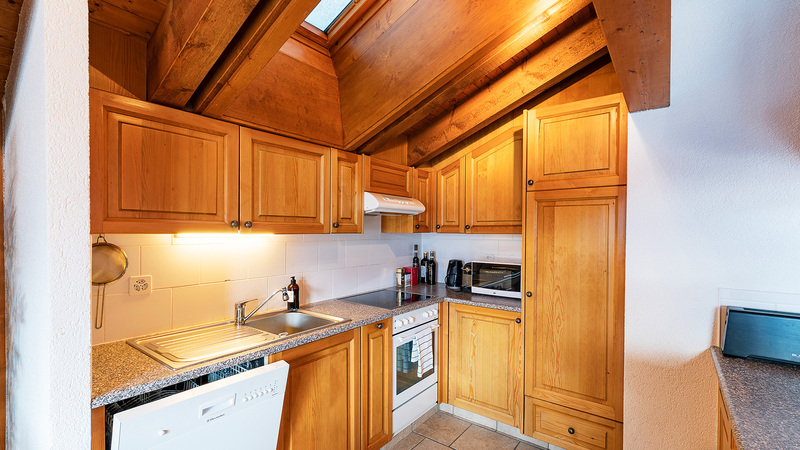 Kid 221 receives plenty of sun through large bay windows and enjoys unobstructed views. 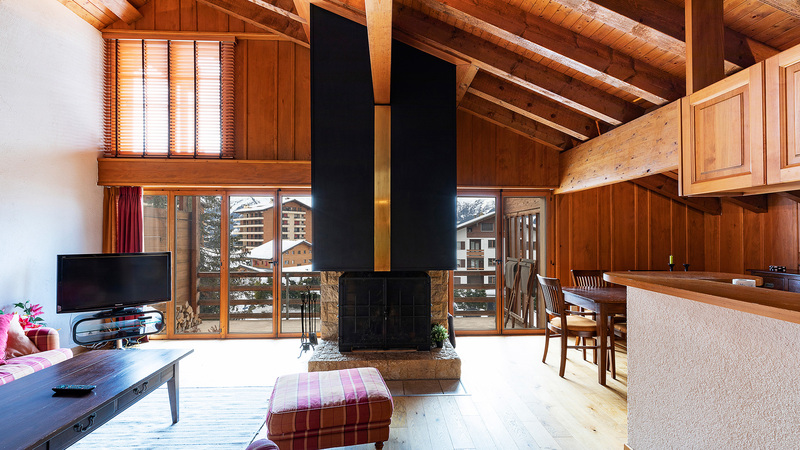 The expansive living room has double height ceilings and a feature fireplace as well as an equipped kitchen and dining area. 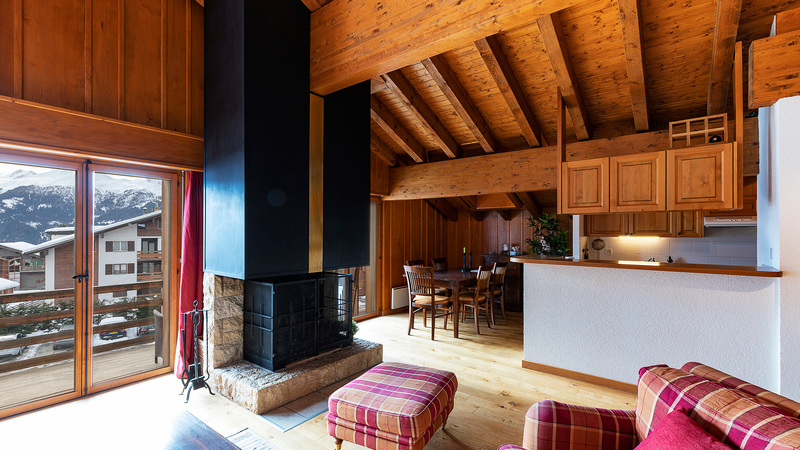 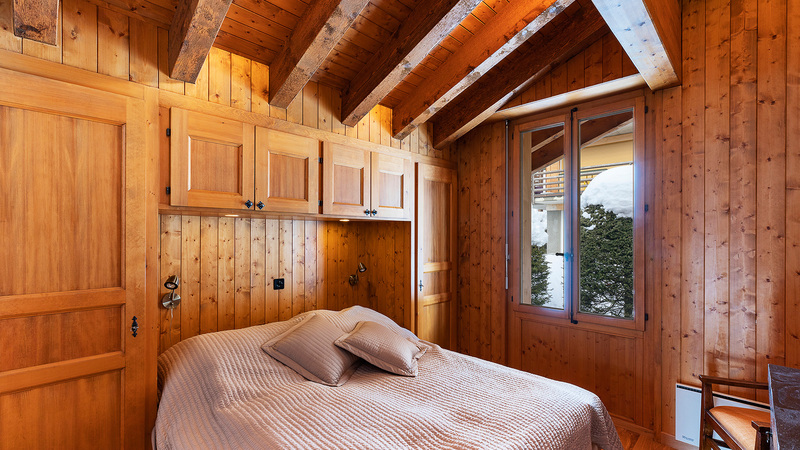 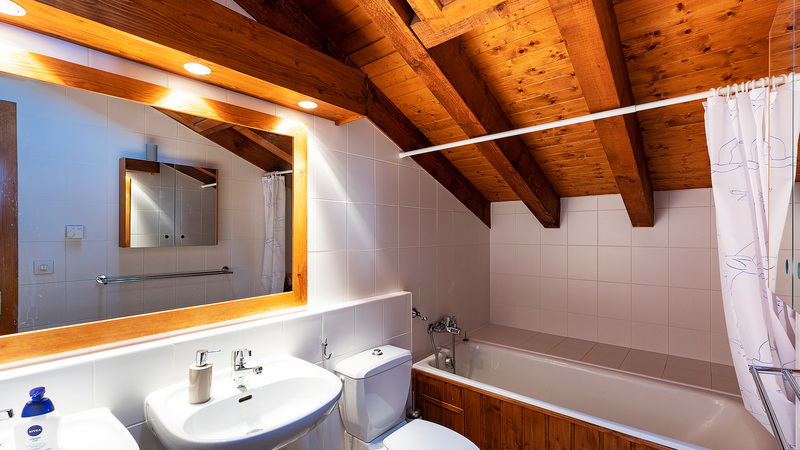 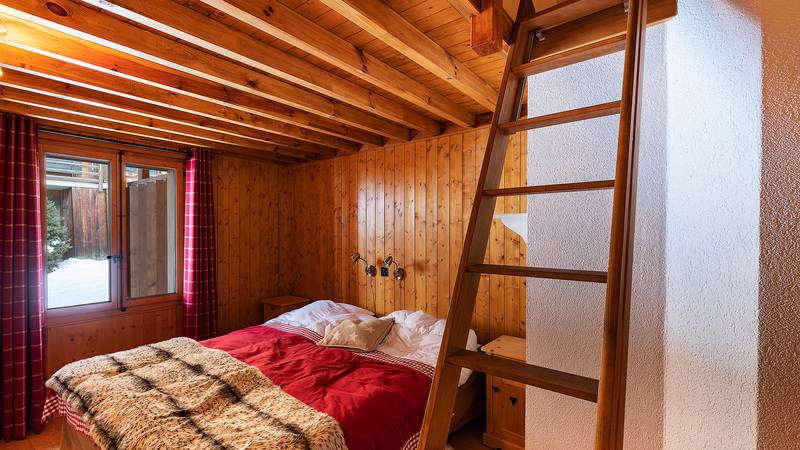 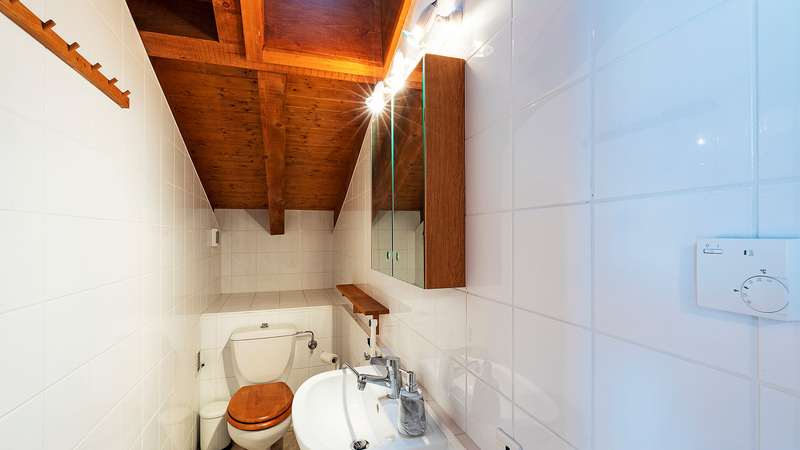 The apartment also comes with a mezzanine area, private ski room, cellar and an interior parking space.